Modern Retail Launches! Today marks the launch of Modern Retail: the new portal for news, features and comment from the world of independent retail. Modern Retail will bring quality editorial from knowledgeable, respected authors to all those with an interest in forward-thinking, independent, high-street retail. 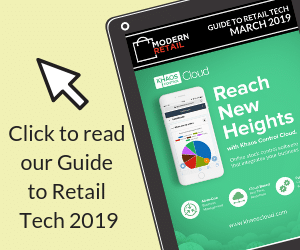 The site aims to build a library of invaluable content for owners of shops, boutiques, and all retail outlets throughout the UK, and will remain absolutely FREE OF CHARGE for all readers. We value and welcome the input and feedback of our readers, so if there is anything you would like to see on these pages, or if you have anything to say, please Contact Us.